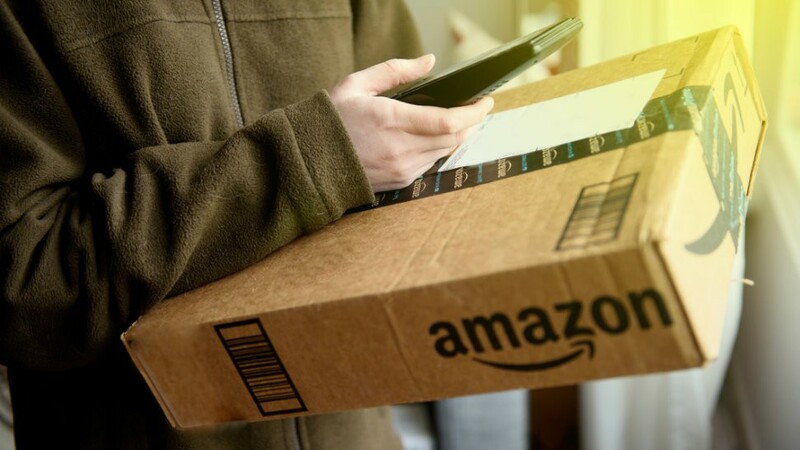 Home Blog What is e Commerce Packaging and Just How Important is It to Your Business? – What is e Commerce Packaging – The world of e-commerce is big, and it’s inarguably growing. It has been for a while, and it will continue to do so, as long as the internet is the lifeblood of modern-day humanity. With this exponential growth comes more and more challenges for a brand owner like you – one of those challenges being how you, the seller, provides an unforgettable buying experience. In which ways do you make your customer think ‘wow’? In which ways do you make your customer forget that they were also looking at your competitor? With online shopping becoming more and more routine, it’s important that you make each and every customer feel this way. 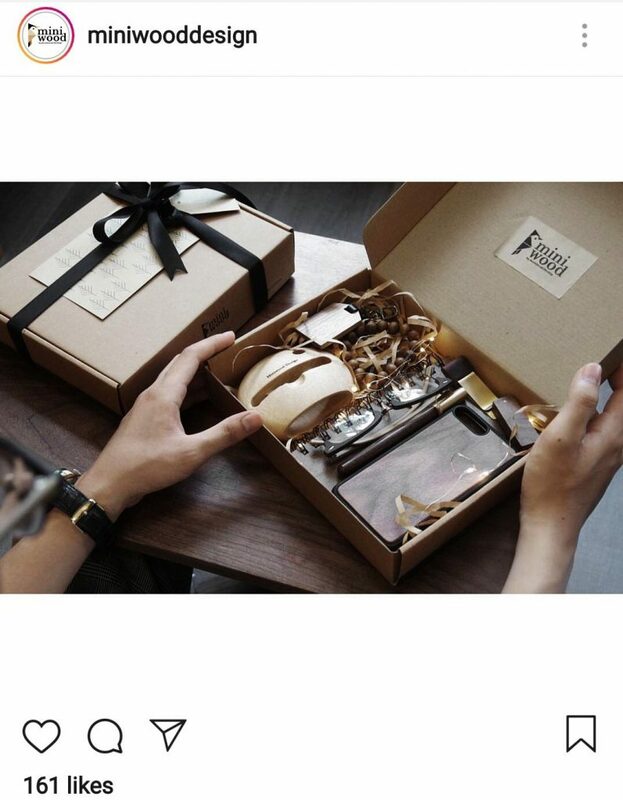 One way to deliver such an experience is with custom packaging. Studies by the European Journal of Scientific Research showed a strong correlation between the design of a product’s packaging and a viewers perceived value of said product. With a custom box, you ensure that the first time your customer physically comes in contact with your brand, they’re left thinking ‘ooooooohhhh’. Within that split second your customer sees your brand, they will have formed an opinion. Therefore, you need to make the right first impression – fast. With buyers forming an opinion of your brand in less than a second after seeing it, you need to make a bang – but in your own way. This is where your e-Commerce store branding comes in. It’s important to remember though, that your branding is much more than just a logo and a few colors. Your branding is the way you’re presented to the word. And your packaging is one of those ways. Sure, branding is shown off in the images you use on your website, as well as the colors you pick. But it’s also echoed in little things, like the words you use, your choice of e-Commerce platform, and even the way you speak to customers. With nearly 30% of customers saying they like a brand more when it has friendly customer service reps, your customer service is part of your branding, too! By having a well-branded business, and bringing that branding onto your packaging, your customer has a consistent purchase experience – and an experience that begins in the online world and continues into the offline world (sometimes known as ‘reality’) is great for building trust. But the Product has already been Sold? “If the customer has paid and I’ve got their money, why should I keep marketing to them?”, you may ask. Once the customer has bought from you, the hardest part is essentially done. The buyer trusts you. They’ve given you their money and trust that you will send them the product you’ve ordered. Send the product and it’s ‘mission accomplished’, right? Your buyer has expectations that you have to meet. Research shows that many e-Commerce buyers are left unsatisfied after a transaction for a variety of reasons. 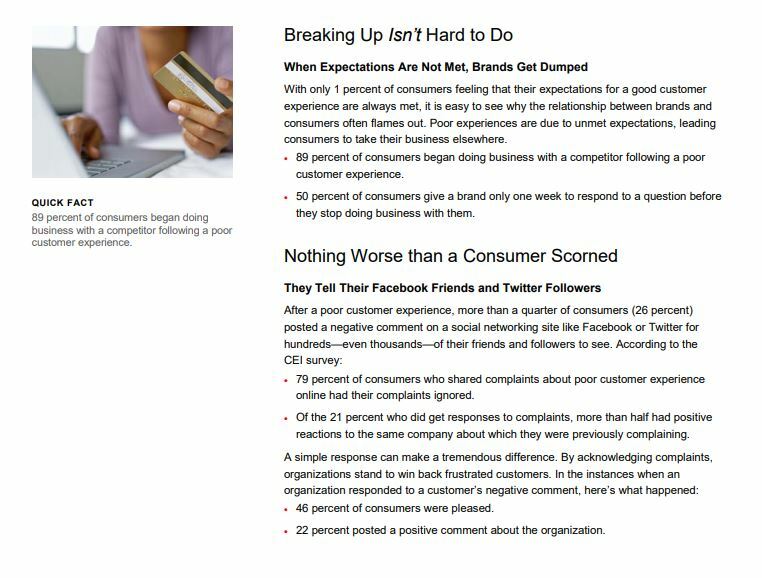 Absolutely obliterate your customer’s expectations. Exceeding your customers’ expectations is one of the many ways to delight your customer. When your customer is delighted, they know that buying your product was the right decision. When you exceed your customer’s expectations and reassure them that they made the right decision, you take a step further toward turning them into a repeat customer. High-quality packaging is just one piece of a larger branding puzzle that, once solved, can help increase your conversion rates. What do you remember about the last box that you opened from Amazon? It was the plain, standard Amazon box, nothing special. But the fact is, that’s still custom packaging. Even though you purchased a third-party product, it probably came in an Amazon-branded box. Why did that happen? Because Jeff Bezoz and his friends know the importance of a first impression. They know that by seeing someone else’s product in an Amazon box, your brain will associate Amazon with happiness. You become more and more emotionally invested in that brand. 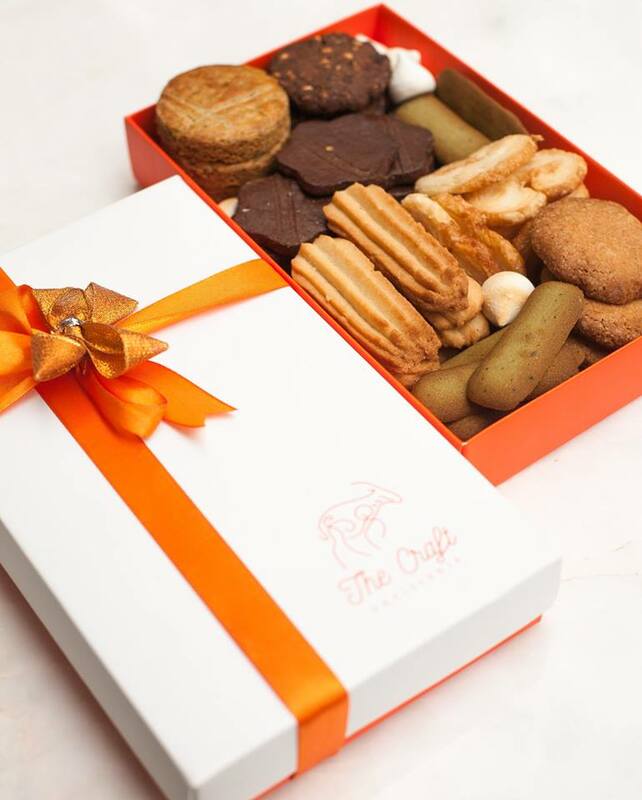 This all begins with a customized box – your customer holds their purchase in their hands for the first time and thinks, “wow, I really got a lot more than I bargained for”. The concept of value-added selling is nothing new. In this day and age, where competition in every niche is fierce, value-added selling is an absolute necessity. What’s more, keeping a customer happy with their first purchases is easier when you add value. Value is what is perceived by the customer. Adding value to your product and your brand leaves the customer thinking ‘this is a lot more than I expected’ – which, by the way, is usually a good thing! This helps them stay loyal and leaves a positive association with your brand in their mind. Surprise surprise – branded packaging is another way that you can add value to your customer’s purchase. Why? Because people always judge a book by its cover. Since it’s inevitable your customer will judge you, you’ll need to be a master of your first impression. Plus, if you’re selling a high-quality product, you’re devaluing yourself by sending your products in anything but something that’s a little bit fancy. 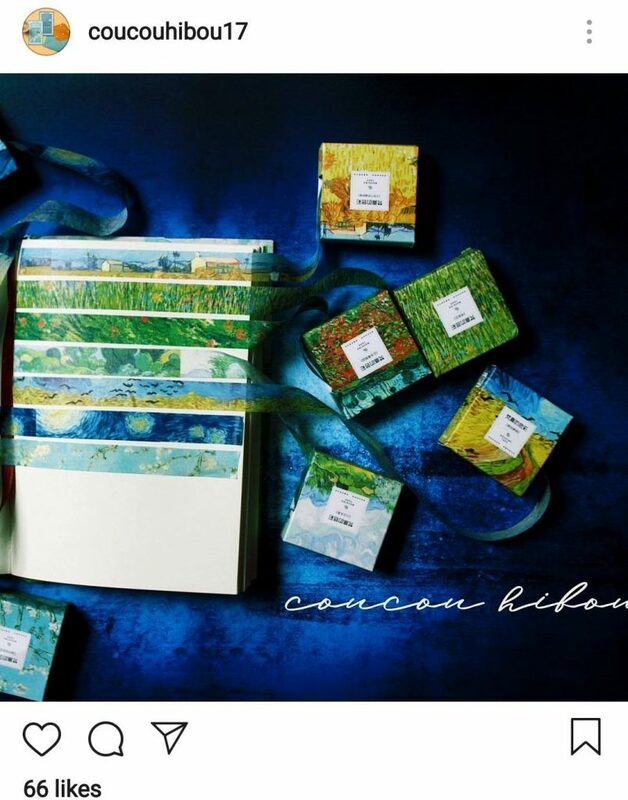 Great packaging shows that your brand is professional and consistent. When you buy a smartphone, do you receive it in a custom-branded box, or in a piece of bubble wrap with some tape? You receive it in the branded box, because that adds value to your purchase. You feel like you’re holding something valuable, important and expensive. You want your customers to think the same of you and your products. Packaging is the ideal touchpoint for taking your brand’s message literally into the hands of your customers. As you read earlier, your packaging is the first physical part of a purchase that a customer interacts. In fact, packaging is the only piece of marketing that reaches 100% of your customers. Therefore, whatever your message, morals or unique selling points are, your product packaging is a great place to shout it out loud. What role does social media play in our lives today? Chances are that it plays a massive role in your daily life – and the same applies to your customers. We’ve all seen people that share holiday photos, their flashy new car, or even just pictures of food on social media. 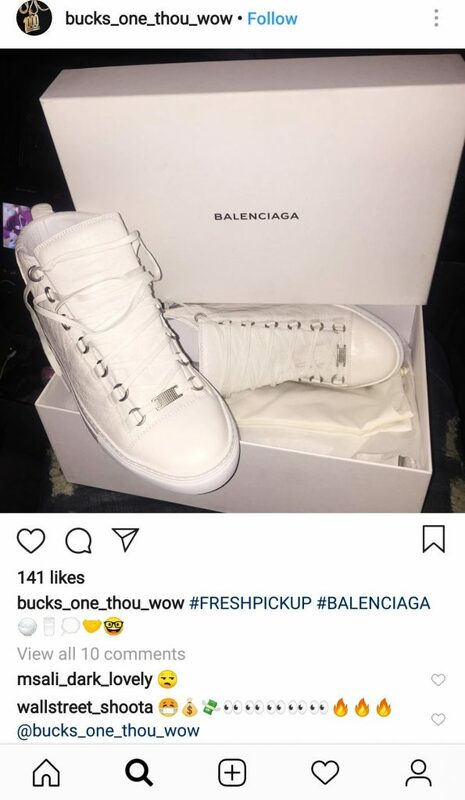 Some people even share online purchases that they’ve fallen in love with. See where this is going? If your customer happens to be one of these social media savvy individuals, your product packaging will be front and center in any content that they share. Instantly, your brand, product, and packaging are thrown in front of each and every one of your customer’s followers. At a larger level, this is called influencer marketing, and it’s probably not a new term to you. Influencer marketing is a powerful marketing tool, whether you’re in e-Commerce, fitness marketing, or even a bricks and mortar retail store. 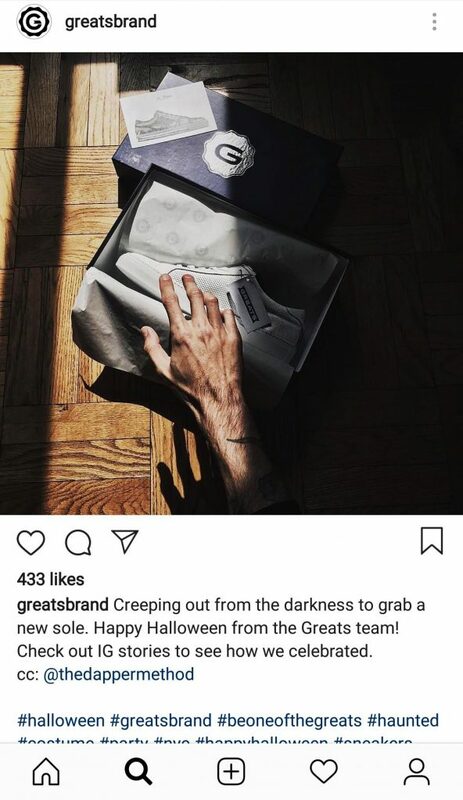 If you’re already using influencers, or are planning to, your packaging needs have that ‘shareable’ and valuable quality. People share good looking things. 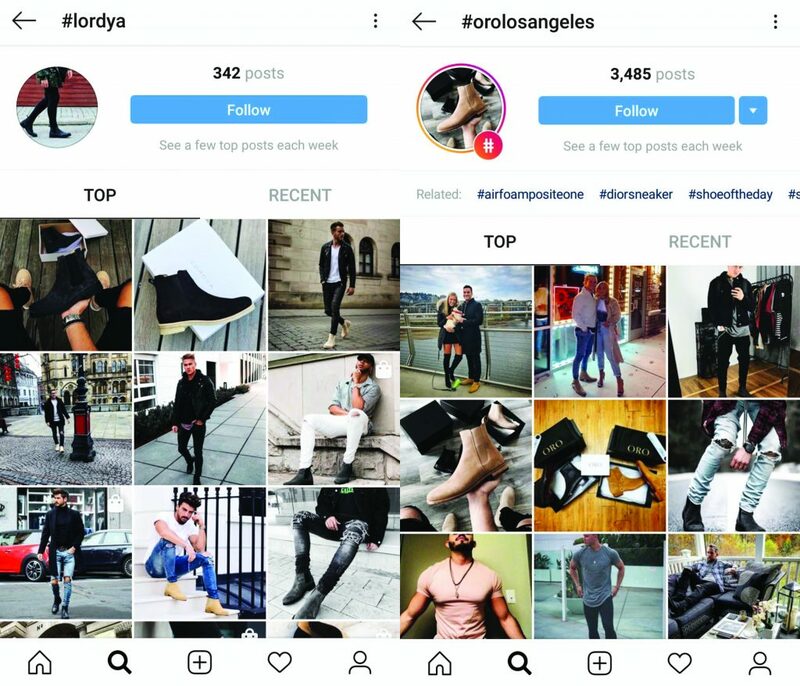 That’s why there are more photos of ORO Los Angeles’ chelsea boots on Instagram than there are Lordyas’. Do you have customers that create a lot of content on YouTube? Vloggers, for example? Well, to be honest, you probably would know – just another reason that every purchase has to be immaculately presented! 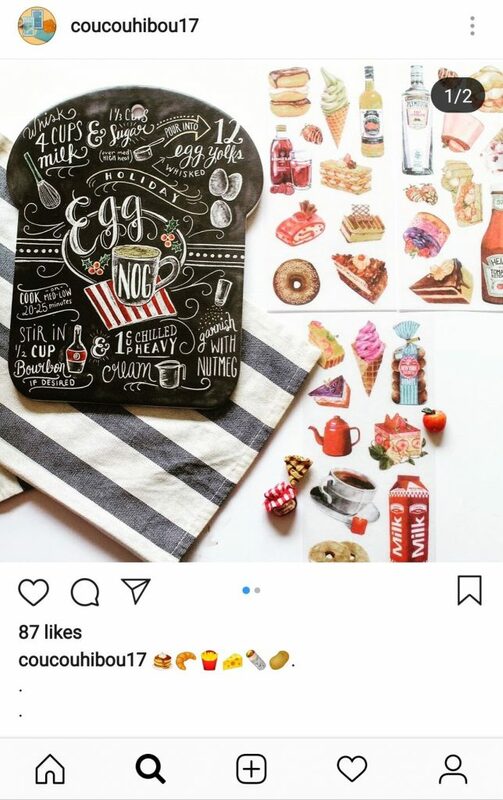 Anyway, if your customer does end up to be a famous YouTuber, you’d want your packaging to look as good as the product itself. Having that shareability value throughout your product and packaging can greatly increase the ROI of your influencer marketing. Plus, it goes a long way in spreading your brand’s name and desirability. Let’s do a little research. Head over to YouTube and search for the word ‘Unboxing’. Here, we’ve saved you the trouble. With over 90,000 searches per month, it’s safe to say this is a popular kind of video on YouTube. Even more so, there are some videos that have over 64 million views. An unboxing video of the latest Samsung Galaxy model has got over 2.3 million views in just 24 hours. Those are staggering numbers! So what do you think the role of packaging would play in these videos? A massive role! 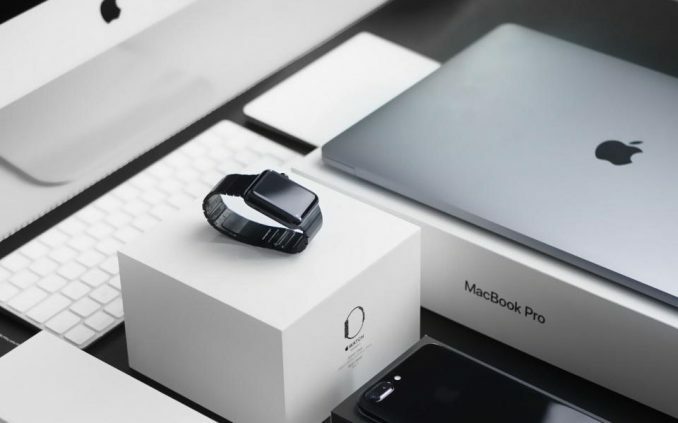 If your product is the focal point of an unboxing video, the packaging – both the mailer box and the product packaging – will be some of the first things that are spoken about. You send it… and it’s transaction complete. There are very little appreciation and genuine ‘thanks’ in this process. 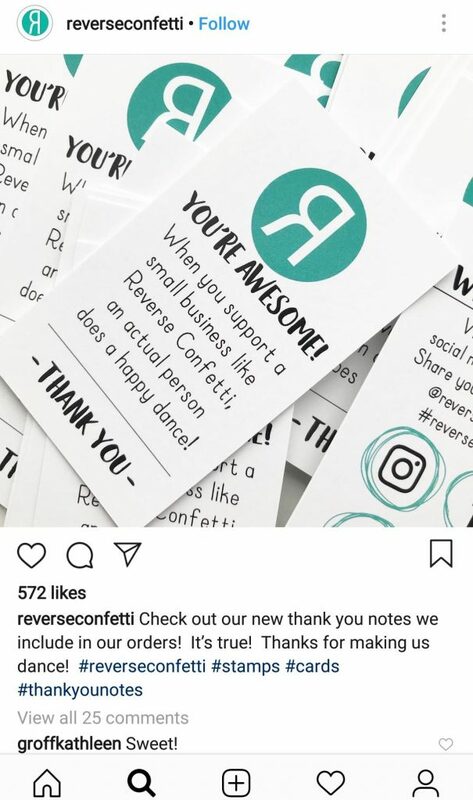 If you want to build a relationship with your customer, shake things up and include a handwritten thank you note. This makes your customer/unboxer feel genuinely appreciated and like they’ve made a real difference to your business. A heartfelt thanks is a hell of an empowering feeling. And an empowered customer will stay loyal to those who do the empowering. It’s very rare that your product fits perfectly into your box. Since boxes are also a form of security, you need to make sure that what’s in there doesn’t roll around and get damaged. Custom paperwrap is a great way to do that. When your package is opened, out pops some delicate paperwrap with your name all over it. Now that is branding consistency! Earlier, you saw how your packaging should align with your brand’s morals, unique selling points and image. Well, to bring your image into the inside of the box, consider using an alternative to branded paperwrap – wood wool. The wooden texture and color give off an earthy, natural vibe – great for organic and natural products, as well and masculine products like beard oil, tools or similar. You can do more with a sticker than just throwing one in as a freebie. Stickerbomb the inside of your box. The final point of sticker bombing may only work if it’s inline with your branding! Gone are the days of clear or brown packing tape to seal up your boxes. Continue the branding down to the finest detail by using tape with your own design on it! If your product is at the higher-end of quality, little gestures like branded stickers and tape really pull everything together. It helps perfect the branding experience and make everything a whole. The concept of a subscription box is nothing new. 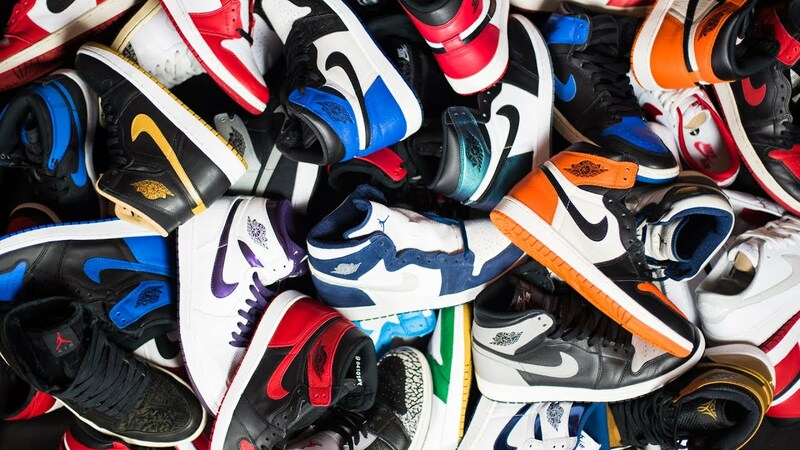 Every month, for a fee, a handful of select products are sent to you. And it’s this last point that you might find the most interesting. Value added-shopping is an addictive lifestyle. Once you’ve had bought one product that offers incredible value, you want more. Being associated with a high-quality brand like yours can elevate your customer’s social stature – at the very least, in their own eyes. Sharing an image of a product that looks great and is desired by many has become a way to climb the social ladder. And it’s this reason that makes custom packaging, the way your product is presented, so important. Back in your grandparent’s hay-day, if they wanted a new something, they’d have no choice but to go into the shop. Whether it was a nice pair of dress shoes, a new Kelvinator fridge or a Ford Galaxy, they’d be greeted by a salesperson. Nowadays, you can buy your groceries while alt-tabbing over to Netflix. As a result, your first physical touching needs to have the same wow factor as a well-dressed salesman in a stunning showroom, standing in front of a top of the line family sedan. 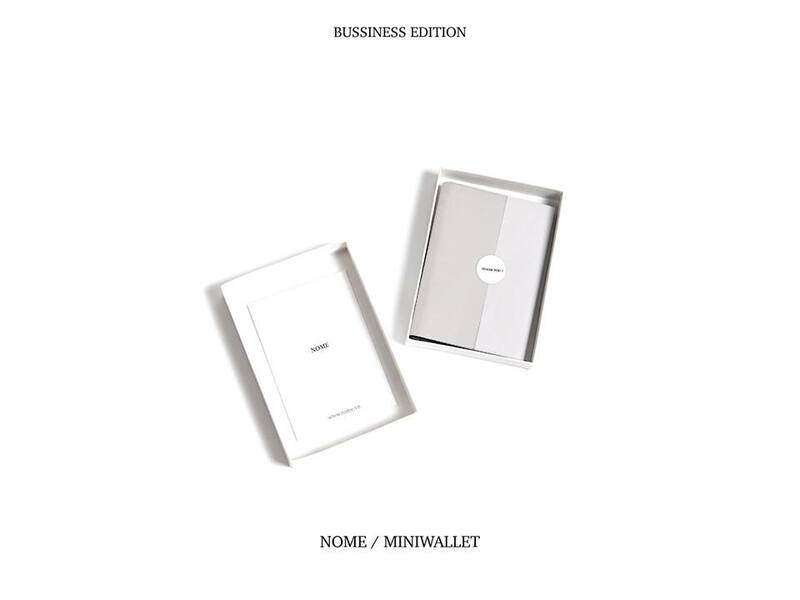 The first physical touchpoint that your customer will have with your brand is your packaging. In the world of e-Commerce, that will never change. So what impact does your product leave on your customer? Will they remember your brand name in 6 months? 2 years? Will the come back to you because they remember their first experience? Branded packaging is key to answering ‘yes’ to all those questions! 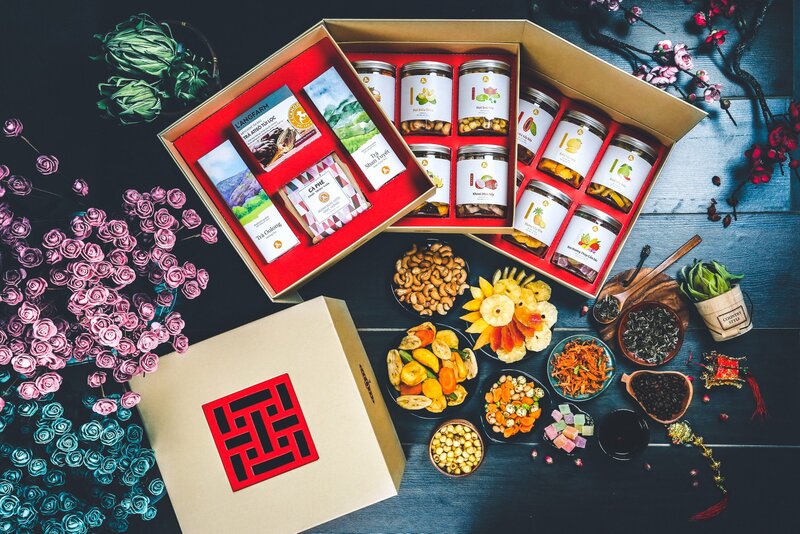 As part of our solutions targeting online sellers and SMEs across Vietnam and within the Southeast Asia region, we offer customized packaging in accordance with your special requirements under high standard quality. Personalize your products anyway you see fit.. for a very moderate amount of charge. And so much more!